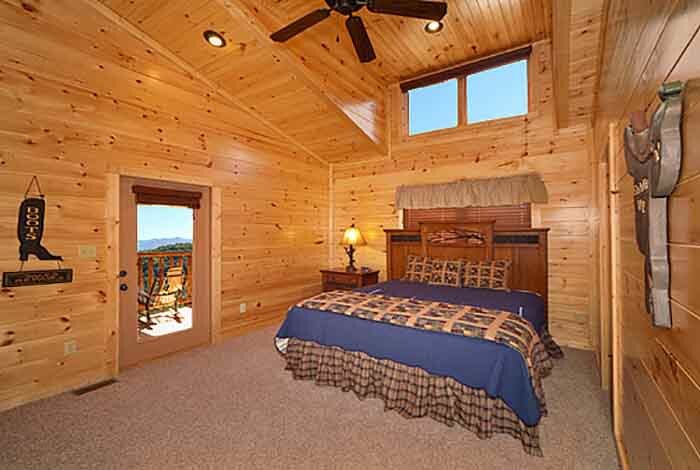 If you’re looking for a relaxing stay with a gorgeous view in a nice cabin, then Bearly Time is for you. 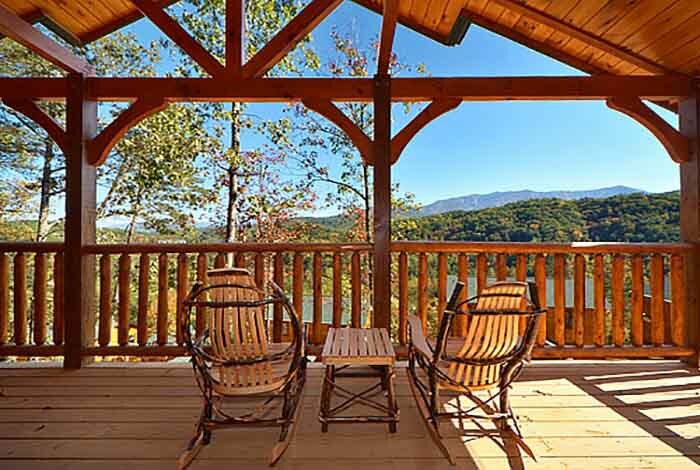 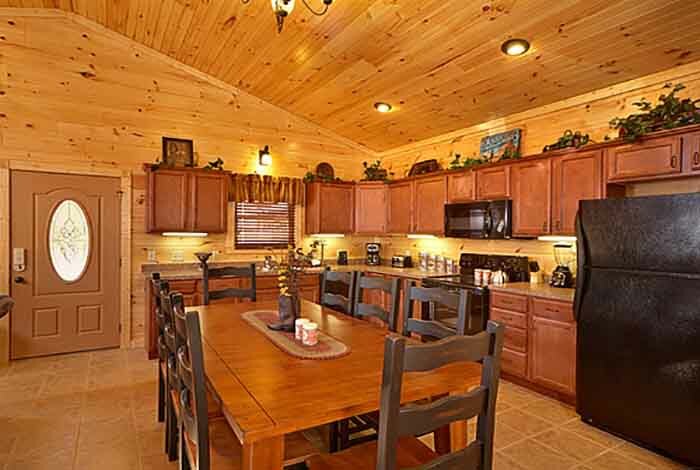 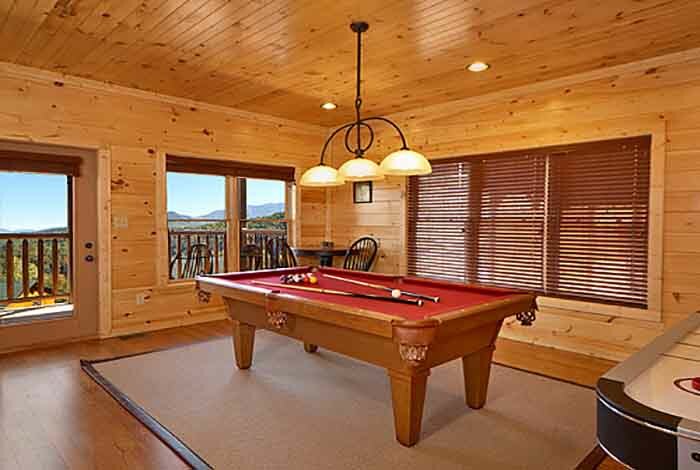 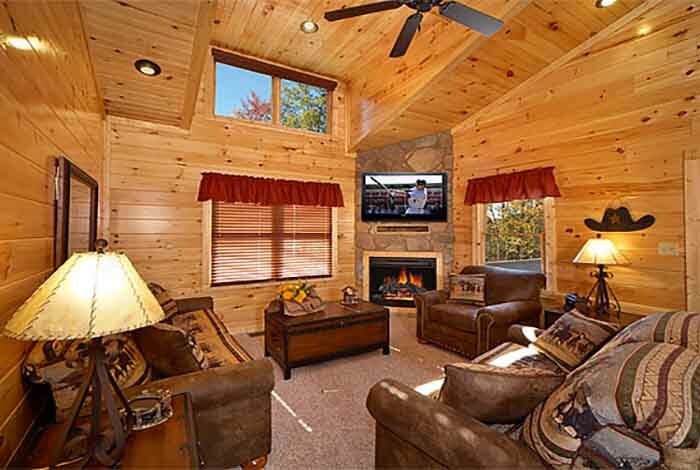 This is a new 2 bedroom cabin in our Parkview Resort, which is in Gatlinburg. 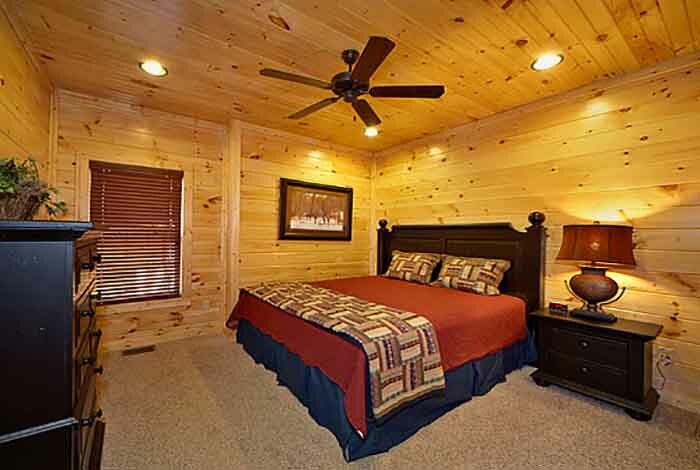 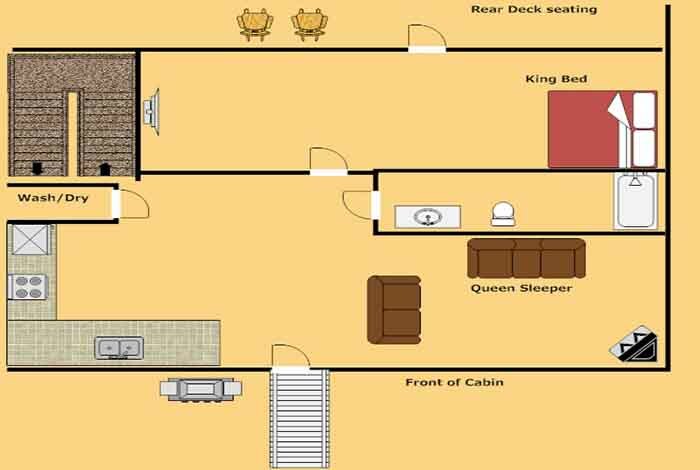 The cabin can sleep 8 people with 2 king beds and 2 queen sleeper sofas A very convenient location just 5 minutes from downtown Gatlinburg and 15 minutes from Pigeon Forge. 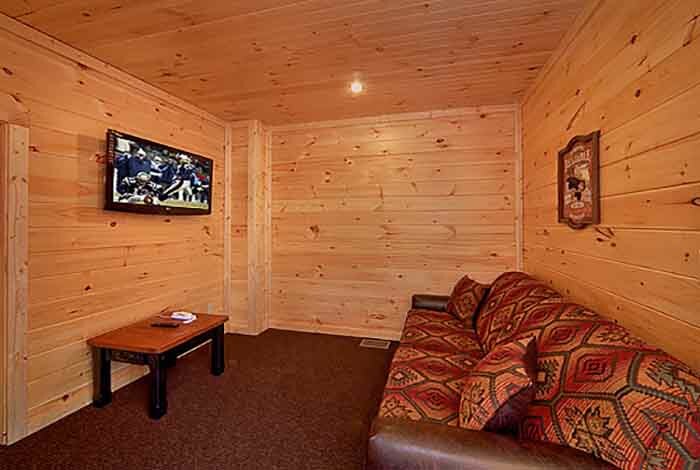 If entertainment is a priority, then this cabin will fit you the best. 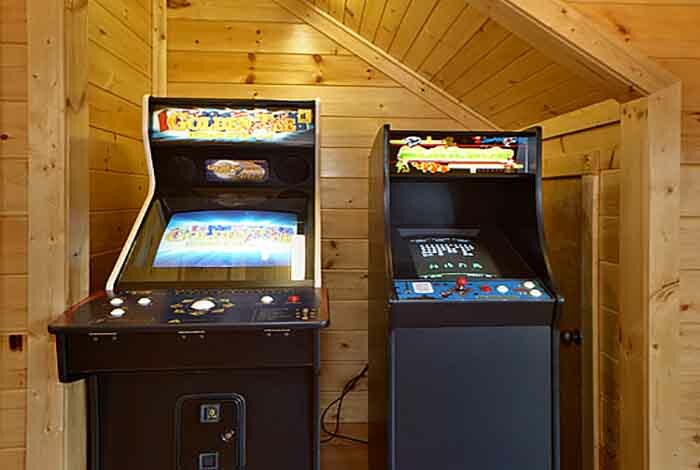 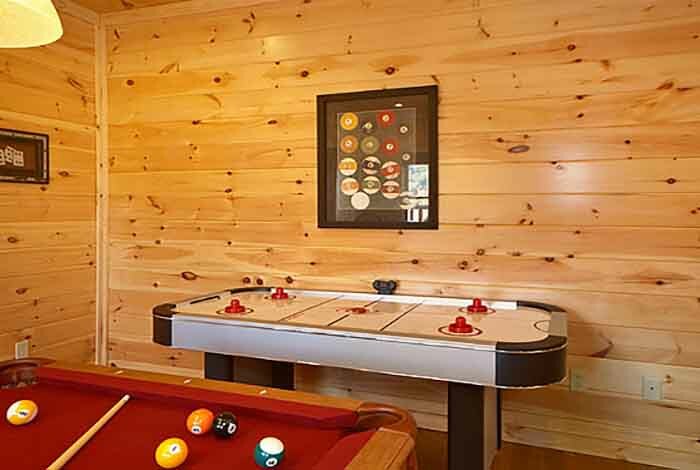 It offers a pool table, air hockey table, golden tee, and a multicade gaming system. 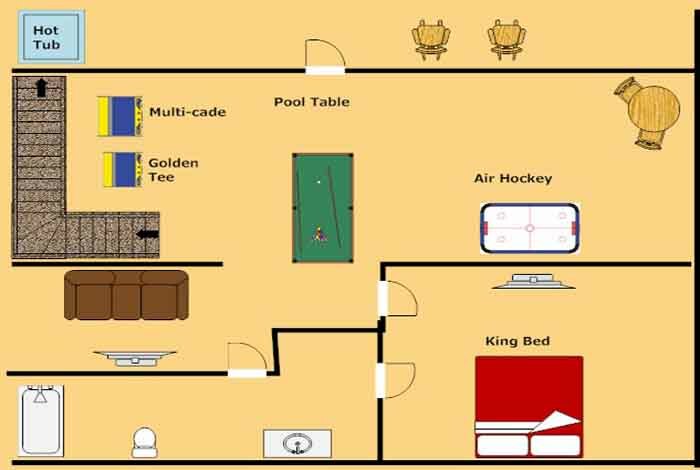 Since internet is becoming a priority it also offers Wi-Fi. 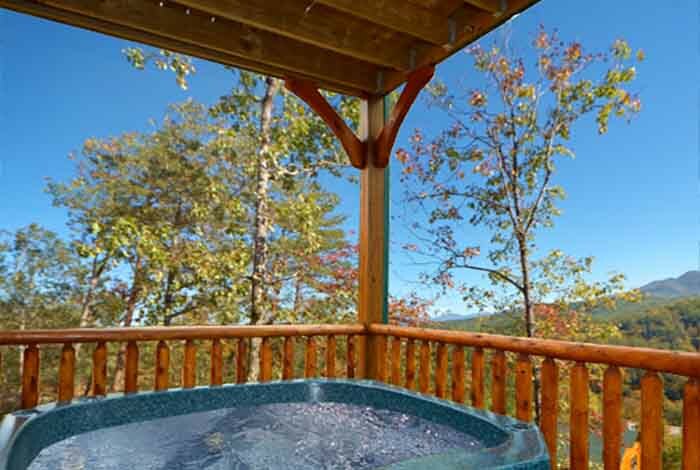 You will not be disappointed with Bearly Time.